Landmark, 3-year project managed by Action in rural Sussex with Rother Voluntary Action to boost rural community services. AirS are proud to announce it has secured, in partnership with Rother Voluntary Action, National Lottery funding from the Big Lottery Fund to build a rural community support services. AirS and RVA will be working to provide essential advice and practical guidance for communities and volunteers in rural Lewes, Wealden and Rother districts. The Sussex Village Action Plus project will officially begin in October 2017 and will aim to sustain a far-reaching support network of community volunteers, as well as helping to revitalise some existing organisations. In particular, it will tackle access to service issues in some of the remoter parts of the county, reducing social isolation and loneliness for the most vulnerable local residents. 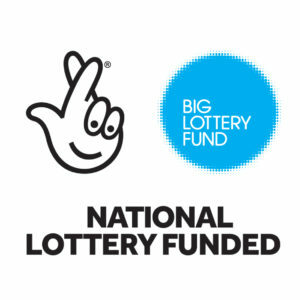 We are responsible for giving out 40% of the money raised by National Lottery players for good causes. Last year we awarded £583 million and supported around 12,000 projects across the UK for health, education, environment and charitable purposes.